We are leading importers and suppliers of Linear Integrated Circuits. 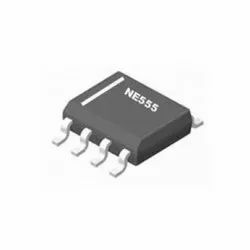 In order to keep pace with never-ending demands of the customers, our company is instrumental in presenting an excellent quality assortment ofLinear Driver IC. We are offering a wide range of LM2950 5.0V HTC to our valuable clients. 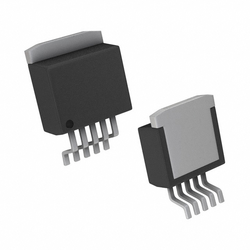 We are engaged in providing the best range of LM29151RS 5.0V HTC to our clients. 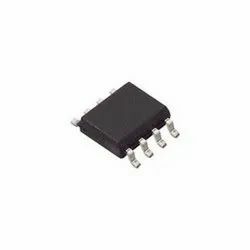 TL432ATA to-92 DIP/TH 1%, Low Voltage Programmable Precision Shunt Regulator. 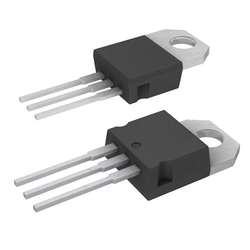 LM79L05 -5V TO-220, 100mA, Negative Voltage Regulator to our valuable clients. 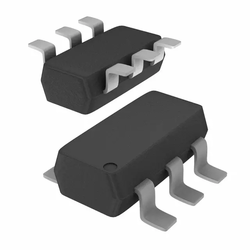 TL431A to-92 DIP/TH 1%, Programmable Precision Shunt Regulator to our clients. 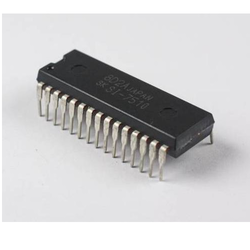 74HCT00D Electronic Component, We can import and supply in bulf quantity. 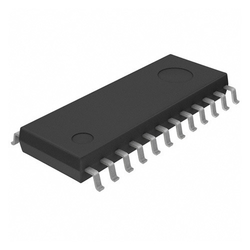 We are a well-known organization that is engaged in supplying, importing, wholesaling and distributing high quality Linear Integrated Circuits. 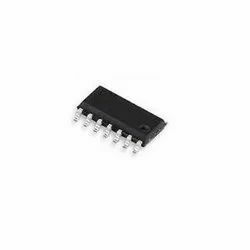 Widely demanded by electronic and electrical industries, these circuits are provided to clients in different models and specifications at reasonable prices. Further, our offered circuits are precisely checked by expert quality controllers on different parameters to assure flawlessness.